When DJing, one of the worst things you can hear is sudden, unexpected silence. 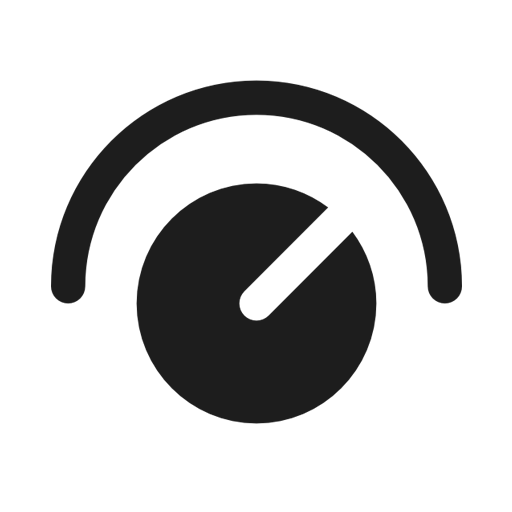 Audio dropouts with digital DJ gear happen all too easily. 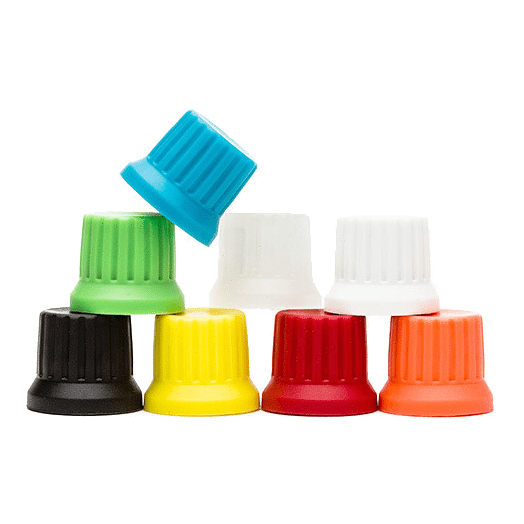 In today’s article, guest contributor Tenova shares a guide of common solutions to problems that cause most audio dropouts for DJs. There are few worse things that could happen in a DJ set than an audio dropout. Unfortunately, audio dropouts are far more common than one may think, and they equally impact Traktor and Serato users. Any DJ who has ever had a dropout happen during a set knows the agony that can result from dead silence in the club and the anxiety that can follow these incidents. As unfortunate as these occurrences are, there’s almost always a logical explanation. Sound suddenly stopping is actually a symptom of a larger issue. The cause can almost always be diagnosed and addressed, and precautions can be taken to prevent them from happening. This guide is by no means a comprehensive list of every issue that can possibly cause a dropout. Instead, it highlights the most common causes of one of the worst technical issues a DJ can face. Did your DJ software crash, or did the audio simply stop? There is an important distinction to be made here when diagnosing why your audio has dropped out in your DJ software of choice. Did the program quit entirely, or did the program stay open and the audio simply stop? If the program itself has closed unexpectedly, it’s most likely a software-related, and you can skip ahead to the software causes section of this guide. Is your computer up to specification? I am often amazed at which many DJs choose to trust with the integrity of their performance. Below are the suggested specifications for optimal performance of both Traktor and Serato. To me, these are the absolute minimum requirements any working DJs should have in their machines if they expect expects their software to function flawlessly. It is possible to run Traktor or Serato on less sophisticated setups, you are inciting potential trouble in doing so. Solution: Only use a machine that is up to specification. Here’s a story of one of those issues from my own experience. I once diagnosed technical issues for a notable touring DJ (name withheld on request). He wanted to save money and purchased a PC to tour with as opposed to a Mac. While practicing for a festival set, awful distortion started pumping through his monitors playing tracks from his Traktor setup. He called me. Twelve hours of research later, I found that his particular model of PC had a BIOS setting where the processor would intermittently discharge additional electricity throughout the motherboard. This somehow affected the audio card, and distortion ensued. The manufacturer had no solution, and Native Instruments has very little incentive to try to find a fix. It’s a weird issue – but the kind of thing that just doesn’t happen with Macbooks. Apple is a vertically integrated company across their hardware and software products. 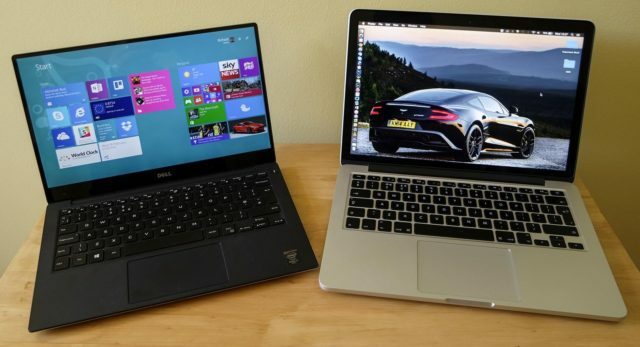 Very little variation exists between Apple laptop models. This isn’t the case with, where literally hundreds of thousands of manufacturers exist. 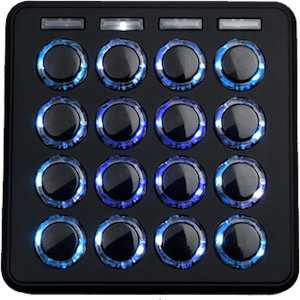 The more standardized DJ’s setups are, the less fewer resources software companies have to spend diagnosing why an issue is occurring on a particular device. This leads to faster turnaround times when addressing tech issues. For these reasons, more DJs use Macbooks than any other computer. Updates to operating systems and DJ software are notorious for causing issues, and each update presents a new opportunity for an issue to arise based on the unique makeup of each user’s machine. 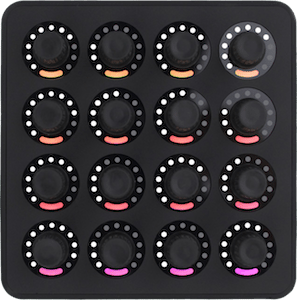 Think about it: if an incompatibility were to arise between a DJ software update and an operating system/piece of hardware, which group of users do you think that the technicians at Traktor or Serato would give priority to? Solution: Consider buying a Macbook. What quality of USB cables are you using? Not all USB cables are created equally. A USB cable is one of the most mass-produced items on the planet, and there are different degrees of quality. Cheaply manufactured USB cables offer little protection from outside interference. Sources of outside interference include cell phones, radio waves, and a multitude of other things you wouldn’t expect. Any interference on this path can cause a disturbance in the signal, as well as in your music. 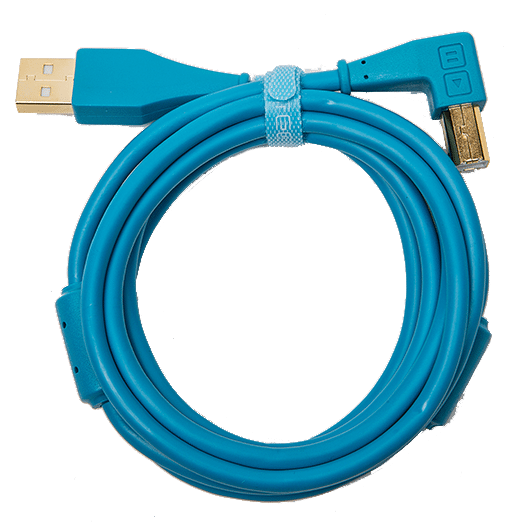 Quality USB cables will include at least one ferrite core, or a magnetic clasp that attached to the outside of your cable to prevent interference. Solution: get professional-grade USB cables. DJTT manufactures Chroma Cables, some of the best USB cables on earth. Editor’s Disclaimer: we didn’t ask Tenova to mention or endorse Chroma Cables, but we’ll take the compliment. How well do you take care of your cables? Cables, particularly USB cables, deteriorate over time. Improperly wrapping USB cables will cause them to deteriorate faster. Solution: Over/under wrap your USB cables and replace them regularly to be on the safe side. At my first big club residency, myself and another resident DJ experienced multiple audio dropouts on both of our respective nights. Both of our audio devices would randomly disconnect from our laptops during the night. The program would not crash, but rather the connection between the mixer and software would be lost. He was a Serato DJ. I was using Traktor. This nightmare went on for two weeks. The club owners insisted we keep opening and would continually hound us about our “technical difficulties.” By process of elimination, it would be very highly unlikely that we both had faulty equipment. Several hours of research led me to believe that the entire DJ booth at this particular nightclub was powered off of one circuit. Despite the club’s constant attempt to cut costs, they outfitted the DJ booth with two DJ setups, two mini refrigerators, a fog machine, a fan, and at one point, a Fireball Whiskey machine. I mentioned this setup to club management, but it largely fell on deaf ears. It wasn’t until their DJM-900 mysteriously quit working altogether that they began to listen. Plugging a multi-meter into a free plug on the power strip revealed that the voltage was jumping around drastically throughout the night, particularly when the fog machine would engage. This voltage fluctuation is terrible for electronics, and years of it eventually led the club’s mixer to the Pioneer repair center. In the short term, however, these fluctuations are enough to cause a disconnect between a laptop and an audio device, resulting in an audio dropout. If you are doing everything right and are still experiencing audio dropouts, I highly suggest taking a look at the outlets from which you are getting power, asking the club management about how the booth is wired, and potentially plugging a multimeter into a free outlet on the circuit to watch for these fluctuations. One solution for this is plugging your computer and audio device into an Uninterrupted Power Supply (UPS for short). This ensures a constant flow of electricity, and voltage fluctuations have no impact. UPSs are cheap and plentiful, and can often be found at your neighborhood electronics store. I have one on my rider for club gigs, and always take one along for my mobile gigs. Solution: Learn the wiring of your DJ booth, and make sure that there are multiple circuits to power your setup and whatever else is in the booth. Avoid plugging devices that hog electricity into the same circuit as your laptop and soundcard. How much Hard Drive space do you have available? A hard drive can become full very fast! A large DJ library can fill a drive very quickly, and it’s easy to lose track of how much free space one may have. If you’re experiencing glitches or dropouts, make sure that you have the absolute minimum of 20% of free space available on your drive. Filling it past 80% can create issues with drive indexing, local caching, etc and potentially cause audio issues. Solution: Use an app like OmniDiskSweeper to clear out unnecessary files clogging up your hard drive. Consider upgrading to a larger Solid State Drive if necessary. One of the unfortunate realities of digital audio processing is the potential for file corruption. To save a lengthy discussion about drive sectors: File corruption can happen at any moment. That being said, a corrupt audio file can crash either Traktor or Serato when loaded. Serato users have it better than Traktor users in this arena, as Serato will display an icon next to the track name, indicating that the file has become corrupt. Multiple programs exist for scanning one’s collection for corrupt files and fixing them. Solution: Run an app like MP3 Scan + Repair weekly to ensure no files have become corrupt. Import & analyze each file prior to playing them at a live gig. Have you streamlined your Mac? Macbooks aren’t ready to DJ with straight out of the box. Fifteen minutes of tuning can go a long way, as far as increasing performance and negating any potential issues. Solution: Follow Mike Charles’ awesome Macbook optimization guide. Note that much of this is still relevant even though the article is from 2009! All clichés aside, I encourage all DJs to have an emergency backup in the event that something goes seriously wrong. Even beyond the realm of technical mishaps, drinks get spilled, hard drives crash and bad things can happen. Keep a 1/8th inch cable in your DJ bag & an iPod full of DJ mixes. Have a backup laptop. While not necessarily related to the discussion of audio dropouts, I keep a cloned version of my Macbook Pro the trunk of my car in the event of a major disaster. The show must go on, after all! Consider going without the laptop when possible. Every time I’m in a situation where I’m playing more House centric and there are CDJs available, I opt to ditch the laptop entirely. While I don’t find it reasonable to do this for a mixed format club set, eliminating the laptop is a surefire way of eliminating the threat of a dropout. Barring a mechanical error, which would be the fault of the club who owns the gear, I find using CDJs and a thumb drive to be far more reliable than any digital DJ software. 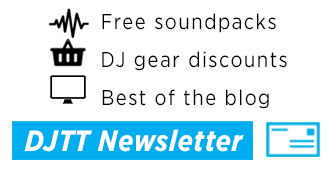 Tenova (Thomas Hricik) is a guest contributor to DJ Techtools. 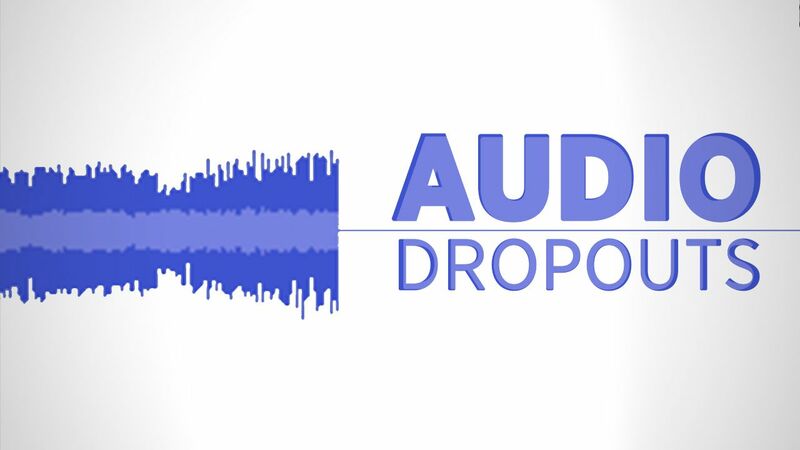 Have your own audio dropout horror story or solution? Share in the comments.